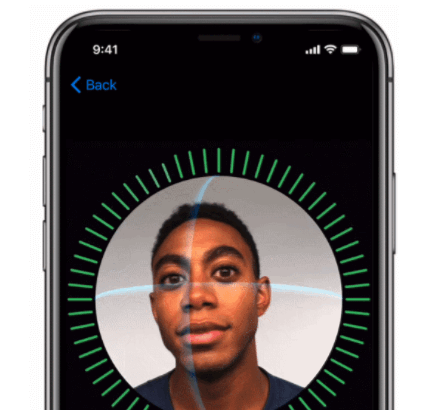 Facial Recognition System (Face ID) is a biometric authentication technology that was first designed and developed by Apple Inc. for the iPhone X. Apple Inc. intended to replace the Touch ID, with the Face ID because of its many flaws. The Face ID was designed to protect iPhone X users' information. However, this technology has a huge drawback; locking iPhone X users from accessing their iOS files due to failed facial authentication. Therefore, this guide will tell you how to unlock iPhone X without Face ID and other security tips. Part 1: How to Unlock Your iPhone X/XS/XR without Face ID when You Forgot the Passcode? Part 2: How to Unlock Your iPhone X/XS/XR without Face ID by Using Passcode? Part 3: How to Unlock iPhone X Lock Screen without Face ID via Reboot? How to Unlock Your iPhone X/XS/XR without Face ID when You Forgot the Passcode? 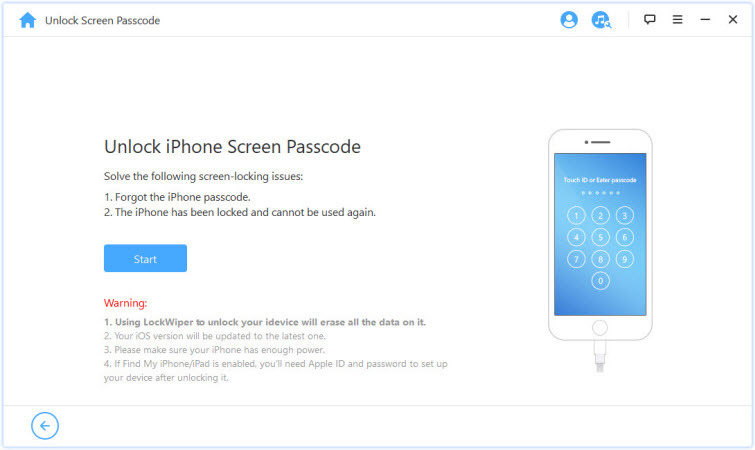 If you're locked out of your iPhone X, you can gain access to your iOS information by using an advanced iPhone/iPad unlocking tool called iMyFone LockWiper. 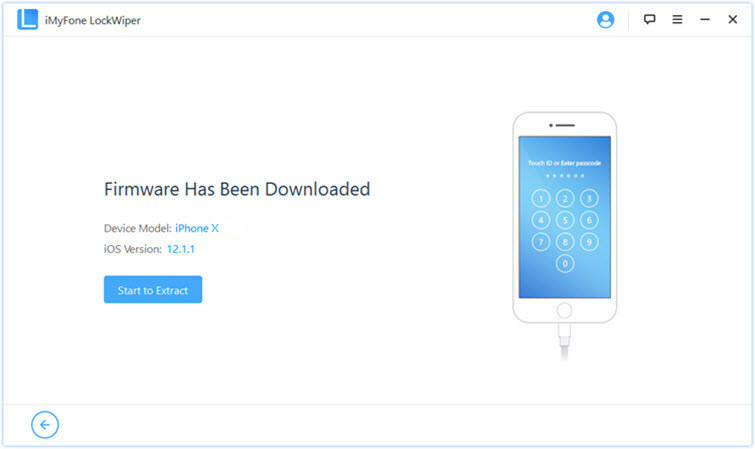 With this iPhone/iPad unlocking tool, you don't keep attempting to unlock your iPhone with Face ID, just download and install LockWiper on your PC, and connect your iPhone to your PC to access your iOS files again. Instantly unlock iPhone X without Face ID. Unlock 4-digit and 6-digit passcode, Touch ID on iPhone/iPad. Supports locked, disabled and broken screen iPhones/iPads. 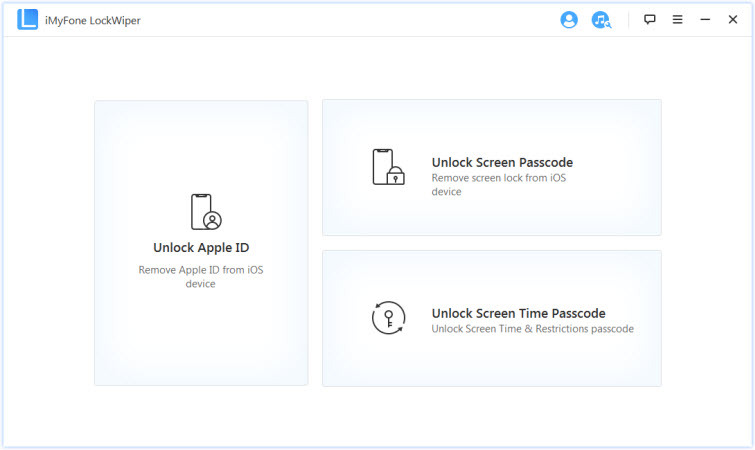 Unlock iPhone from iCloud or Apple ID lock, by which you can switch to a new iCloud account and enjoy all iOS features. Step 1: Download and install iMyFone LockWiper on your computer. Launch iMyFone LockWiper and choose "Unlock Screen Passcode". Note: If you want to remove the iCloud lock or Apple ID from iPhone without a password, choose "Unlock Apple ID". Step 2: Connect your iPhone X to your computer using Apples original lightning cable. Click "Start" and then "Next". Step 3: Your iPhone X will be detected. 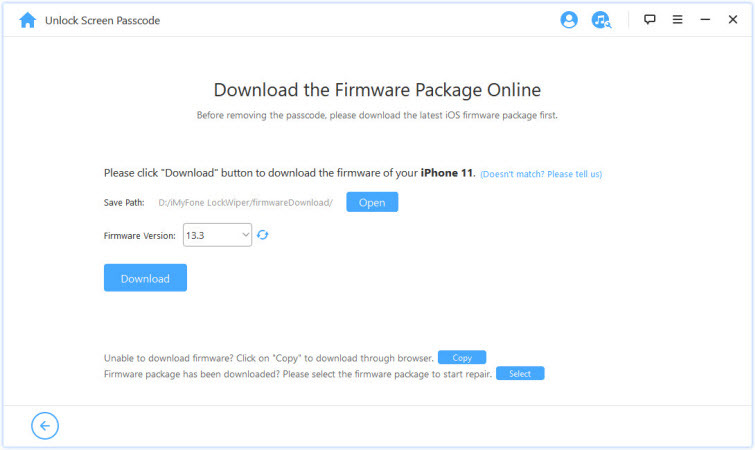 Just click "Download" and it will download and verify the firmware package for you. Step 4: Click "Start to Extract" to unzip the downloaded package. Step 5: Then click "Start Unlock" and confirm the operation by typing "000000" into the box. 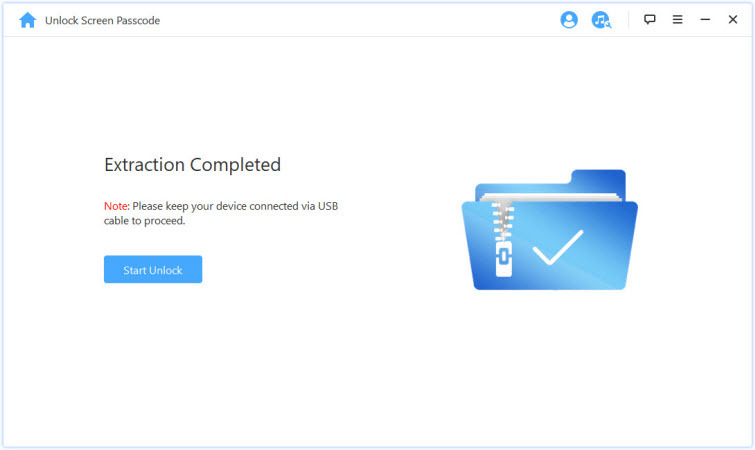 iMyFone LockWiper will start unlocking your device, which will take a few minutes. How to Unlock Your iPhone X/XS/XR without Face ID by Using Passcode? Step 1. Pick up the iPhone to activate the raise to wake feature. You can also tap the screen or even press the power button instead. Step 2. Once the screen turns on, use the "swipe to unlock/Press Home to unlock" feature by swiping the screen from the bottom upwards. If you opt not to use the facial recognition feature on your iPhone X, the other option that you have is the use of a passcode just like on other iPhone models before iPhone X. However, to do this, you must choose this choice as a sole way or as a supplementary method to unlock your phone during the device setup. 3. Set a six-digit passcode; or tap Passcode Options to switch to a four-digit numeric code, a custom numeric code, or a custom alphanumeric code. 4. Enter your passcode again to confirm it and activate it. Here now, you are all set. Next time, you can unlock iPhone X without Face ID but with the passcode. Step 3. After using the swipe up gesture then a Passcode Screen follows where you are supposed to enter your passcode. Step 4. Enter your passcode, and your iPhone X will unlock without Face ID. How to Unlock iPhone X Lock Screen without Face ID via Reboot? 3. 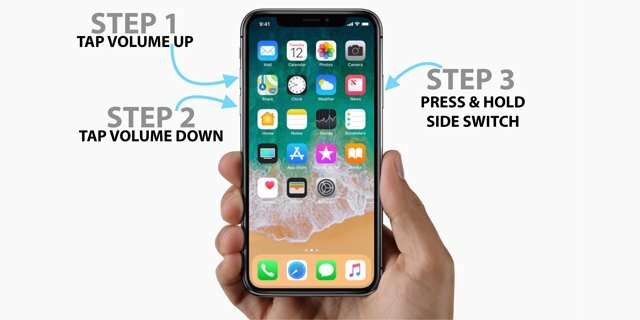 Press and keep holding the power button (keep holding past the swipe to unlock) until the Apple Logo appears, then let go and your phone will restart. 4. You'll have to use your numeric passcode to get in the first time after a reboot. Note: The reboot process will erase all the data, settings and applications stored on your iPhone X. Is Face ID Required to Use on iPhone X? NO. It is not mandatory to use your iPhone X's facial recognition feature. You can instead opt to use a passcode and entirely do away with the Face ID. The facial recognition setup can easily be skipped during the first use or setup of your device giving you the choice of using other verification methods such as the use of a passcode. If you choose to use a passcode, then you can easily use your iPhone X even without ever registering the Face ID. Generally speaking, Face ID is safe as Apple concerns about their customer's experience and privacy. They made a long FAQ to answer this kind of question which you can refer here: https://support.apple.com/en-us/HT208108. In terms of privacy, they made it clear that users' privacy is encrypted and protected. Although Apple protects users' privacy, the answer is Sure. If they know your passcode, they can unlock your iPhone X and use it even the Face ID is still registered to your face. On the other hand, if your Face ID is enabled, and someone else gets your iPhone X. They can easily unlock your iPhone X by holding it up to your face while you are looking at something. It sounds ridiculous but is not impossible. Therefore, if you are worried about the security of Face ID, it's suggested to just disable it. Look at the following paragraph. Are There Ways Face ID will Disable Itself? If your iPhone is running iOS 11, you can easily activate the Emergency SOS by clicking the power button 5 times in a row. After the Emergency SOS is activated, your Face ID will be disabled until you input the passcode. Leaving your iPhone X locked and unused for an extended period of more than 48 hrs. You can also disable Face ID by shutting down or restarting your iPhone. Five unsuccessful Face ID attempts force the feature to disable itself. Also, remotely locking your iPhone X using the Find My iPhone disables the Face ID function. 1. As for iPhone X, as it will go straight into countdown mode to call 911, you need to tap "Stop Calling", then the Face ID will be disabled successfully. 2. It's important to keep your iPhone locking before you activate the Emergency SOS, or you need to lock your iPhone first then start the process. Yes. 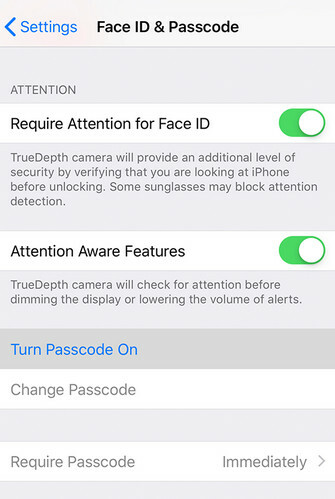 If you had enabled Face ID during your iPhone X setup and along the way realize that it is not safe enough or feel that its infringing on your privacy then you can easily disable it entirely through the Settings app Face ID & Passcode settings options by toggling the face ID setting to switch it off. Unlocking iPhone X/ XS/ XR without face ID is not always difficult and technical. You can avoid face ID by using other lock options such as a passcode or alphanumerical combination. 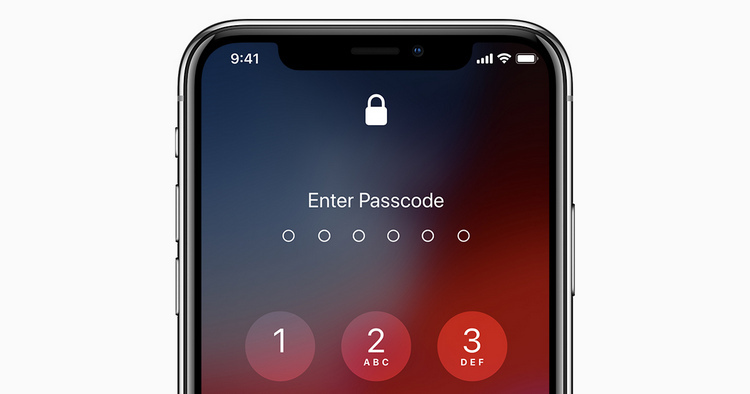 When you forgot the password or the face ID failed to work, iMyFone LockWiper (iOS) helps you bypass your iPhone face ID easily and effectively. If the Settings or factory reset does not work for you, you can simply use iMyFone LockWiper to solve your problem.